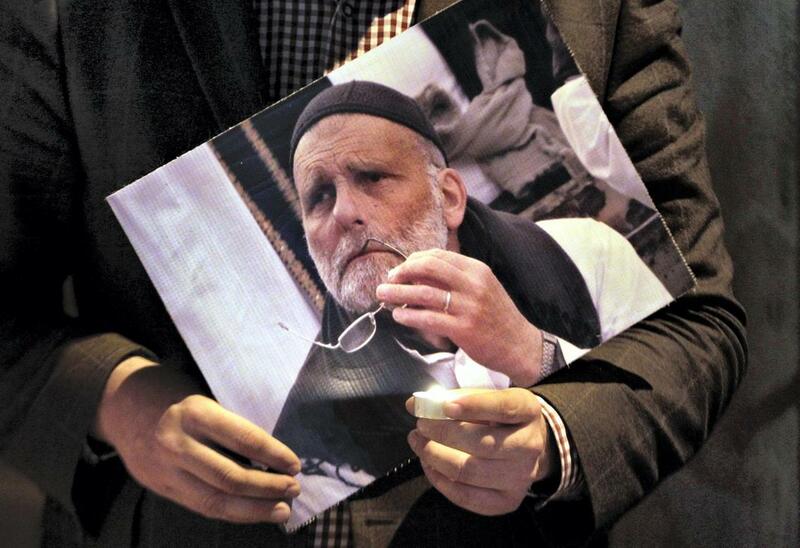 Italian priest Paolo Dall’Oglio was kidnapped by the Islamic State in 2013, while trying to secure the release of two French journalist reports Etihad Press. On Thursday, pages associated with the Islamic State (ISIS) circulated news regarding negotiations between the group and the International Coalition about allowing its besieged members in a small spot of the Deir ez-Zor countryside, east of the Euphrates, to withdraw safely into the Syrian desert, in exchange for releasing the Italian priest Paolo Dall’Oglio, who was previously said to have been killed along with the British journalist John Cantlie. ISIS kidnapped the Jesuit priest on Jul. 29, 2013, from the city of Raqqa in northern Syria after it fell out of regime control, while he was visiting to meet with organization leaders and activists in the city and hold talks with them and contribute to the release of two French journalists, who had been kidnapped previously. However, ISIS kidnapped him after he asked for a meeting with the leader of the group Abu Bakr al-Baghdadi, amid conflicting reports about his fate and no confirmed information about whether he remains alive or not. Opinions differed regarding Father Paolo, who sowed controversy in Syria between those who described him as a spy and those who said he was an icon of the revolution.